Build your dream home here! Minisink Schools! Includes Town of Mount Hope 8-2-18,19,20,39,40,41,42,43,44,45,46.2. 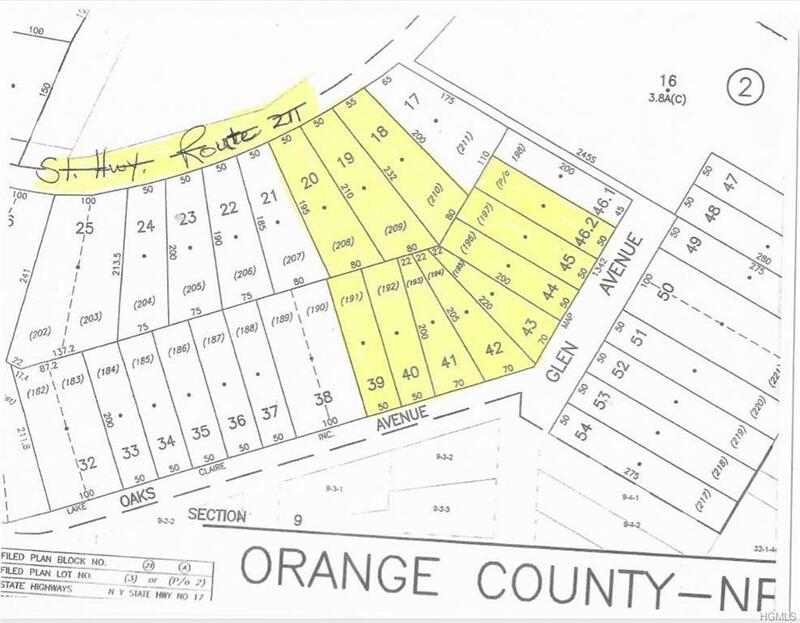 Approximately 2.67+- acres with approximately 150 feet of road frontage on Route 211. Other land available nearby. Property is located about 600 ft. east of Tally Ho Rd. Listing courtesy of Linda A Clark of Griffith Olivero.